Relationships are strengthened, communication increases and a feel good company atmosphere is created with our rewarding Country Pursuits. 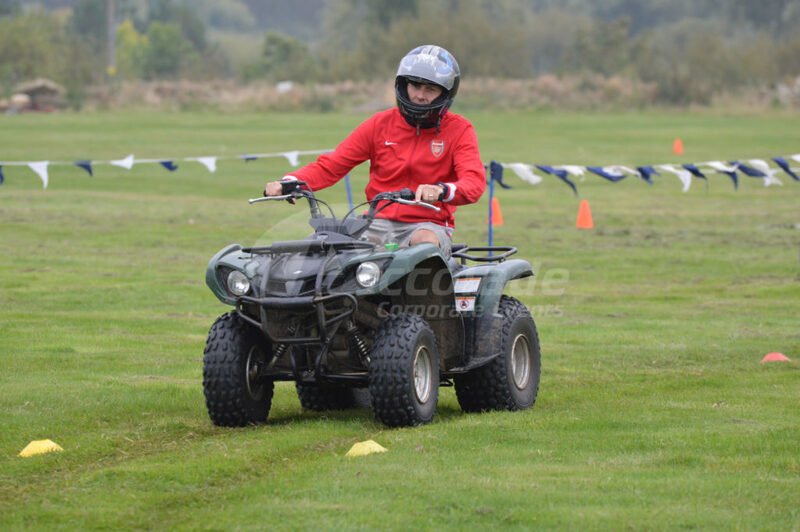 Laser Clay Shooting, Archery, Quad Biking, Geese Herding, Segway Human Transporters, Wellie Throwing, 4 x 4 Driving are just some of the different fun and engaging country pursuits that we have for your company day. 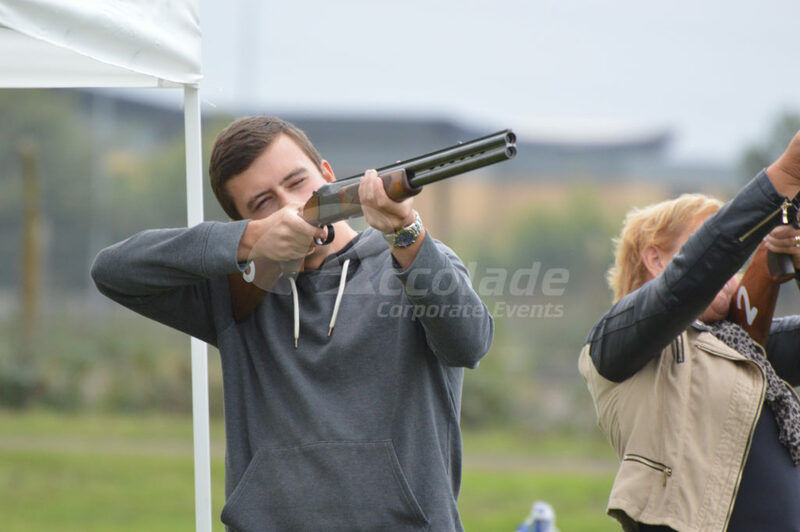 We’ve got a great mix of different Country Pursuits that are great for rewarding your team or entertaining your clients. 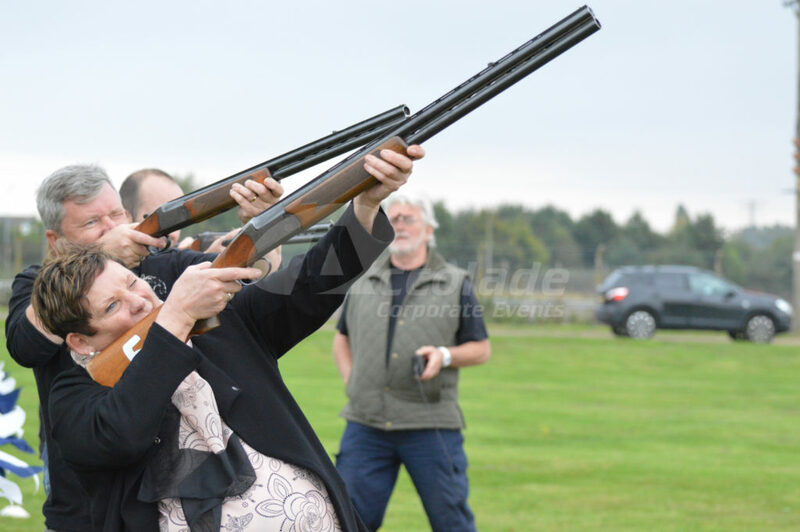 Whatever your reason for choosing our Country Pursuits, we have got a wide range of activities to ensure all of your guests have a great time. Just because you are not in the country it doesn’t mean that you can’t host these traditional favourites! 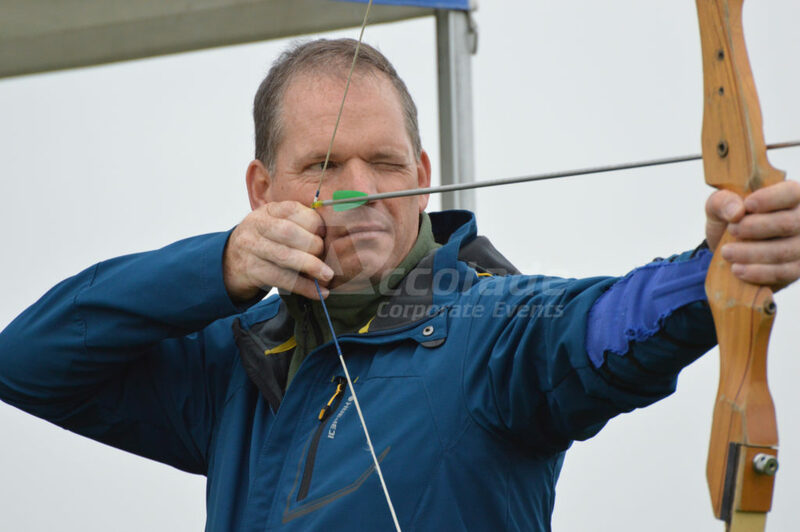 We can combine a perfect balance of shooting skills and farm activities to make for a great event for your company. 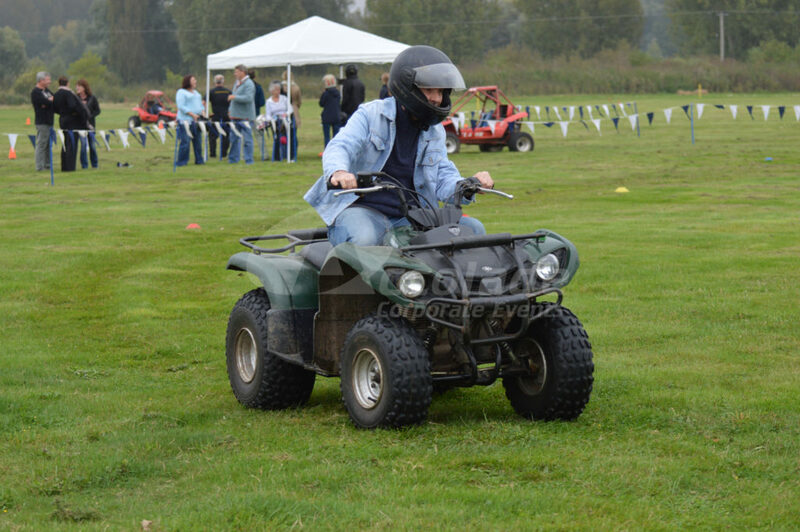 We bring all our country pursuit activities to the venue of your choice, we are totally transportable and ensure your corporate event is perfect! You may already have a venue with grounds organised and booked for your event or you may want us to help you find the perfect location for these wonderful activities. 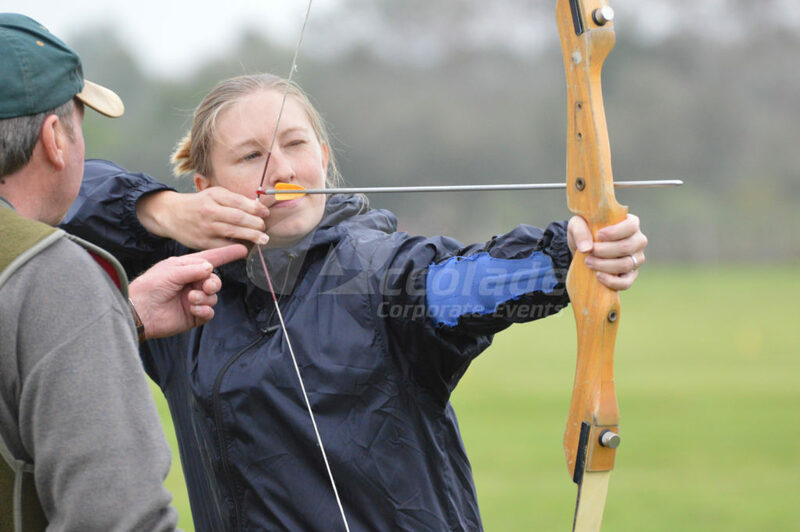 Take a look and see photos and read a review on our team building Blog and see how one of our clients hosted a hugely successful version of this event for their Company Away Day! 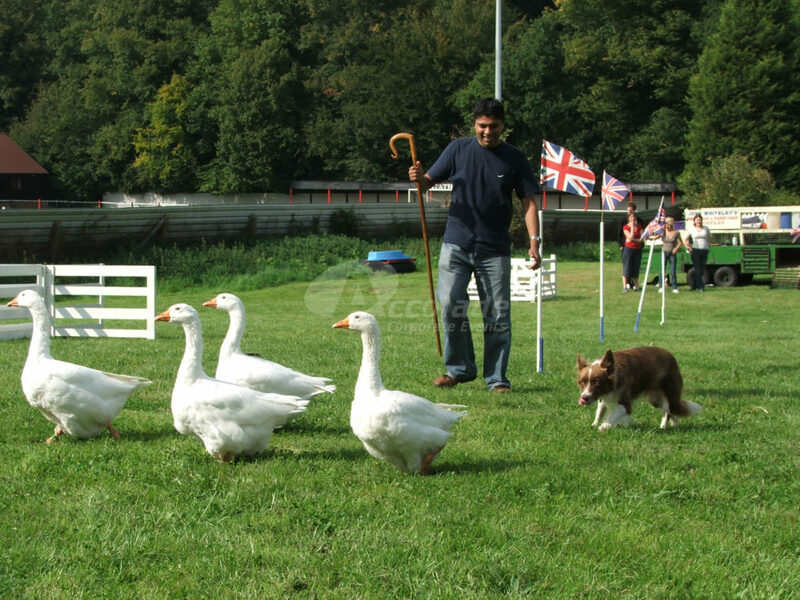 We can organise a superb Country Pursuits day for your company, lets talk, call us on 0800 083 1172. Want to invite your employees and their families? 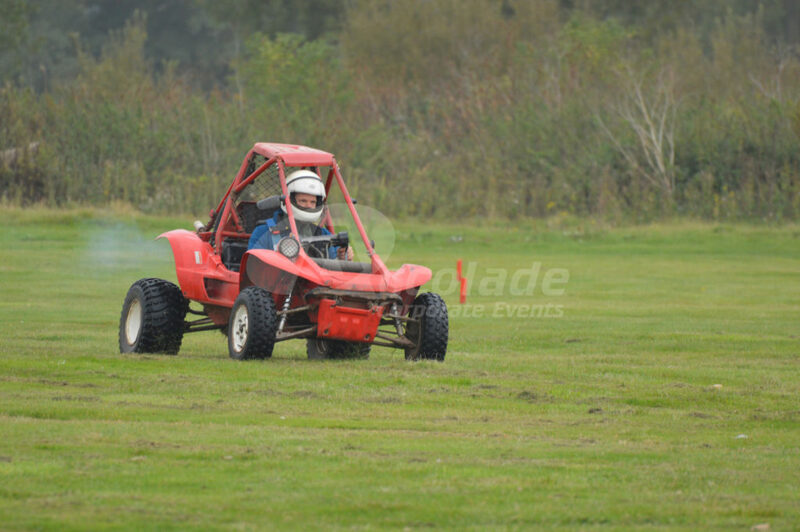 Take a look at our Family Fun Days which can be hosted anywhere in the UK and for any amount of people.